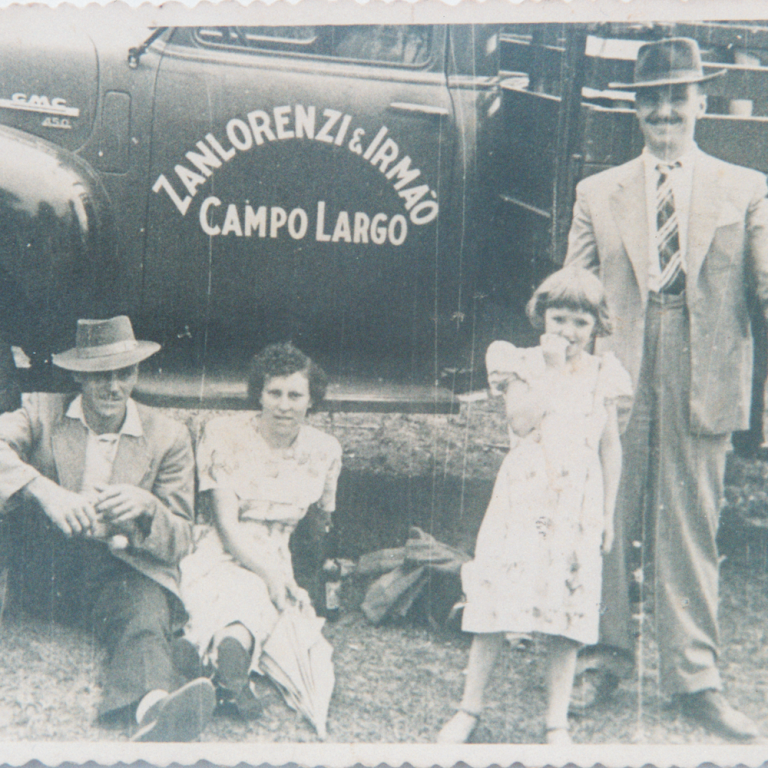 TimelineGet to know the history of the Zanlorenzi from the arrival of the first immigrants to the present day. 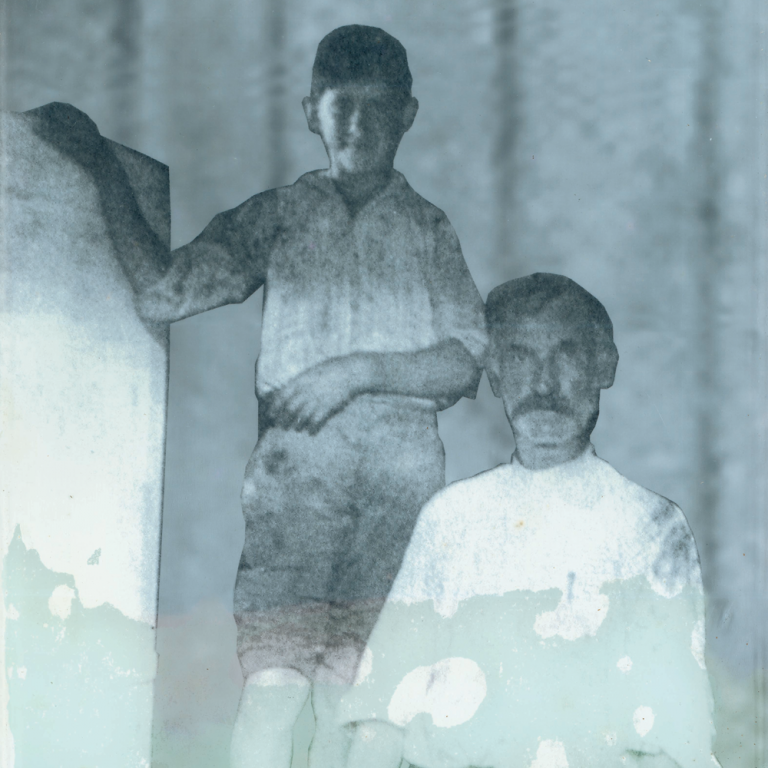 1888Coming straight from Italy aboard the ship Vapore, the Zanlorenzi family (Romano Zanlorenzi and his son Carlos, future founder of the company) landed in Brazil. 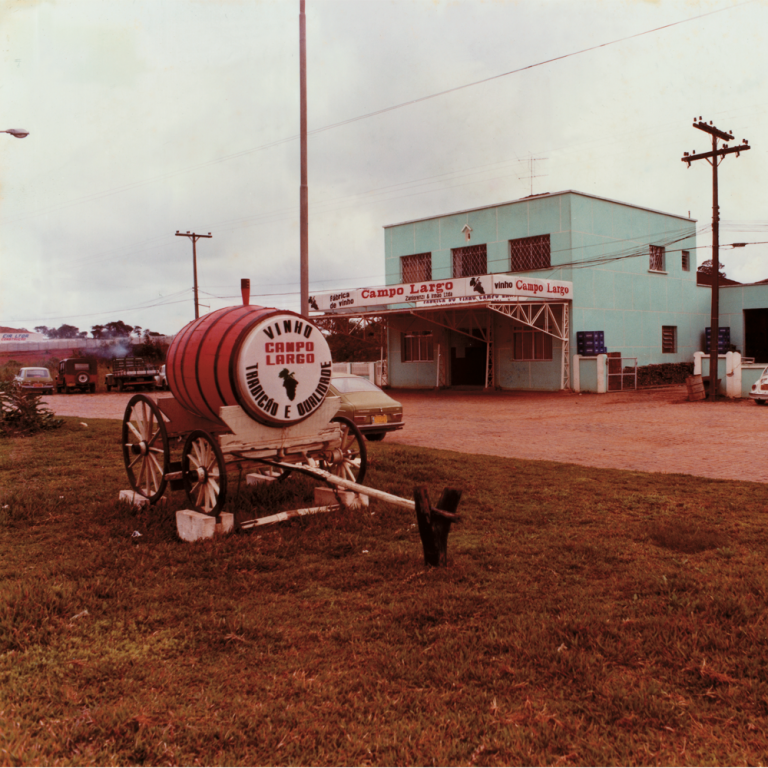 1942In love with wines like his father, Carlos Zanlorenzi founded, along with his wife, Júlia, Zanlorenzi & Irmão Ltda. At the time, they made the sales themselves. 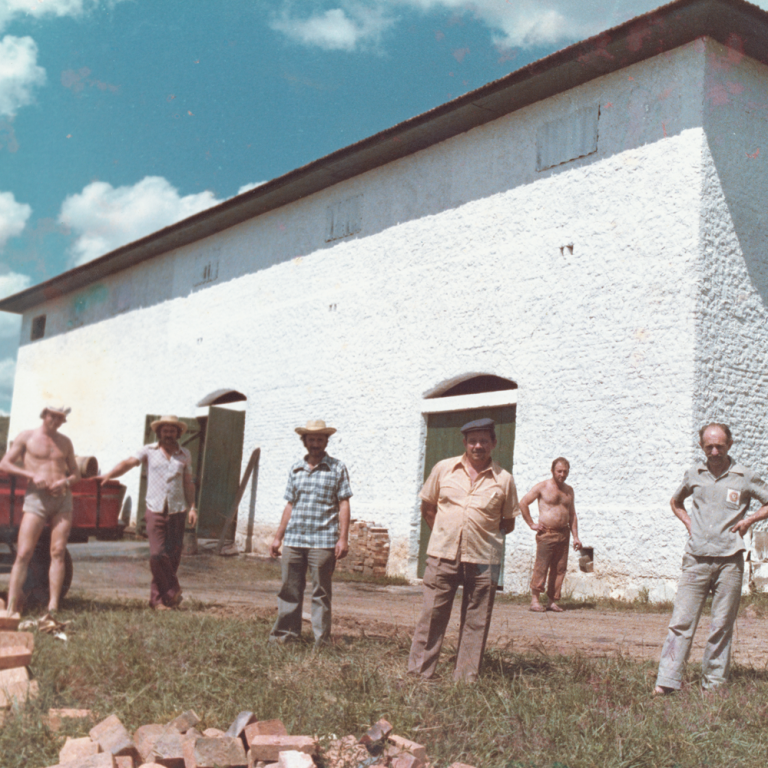 1973Zanlorenzi & Irmão's production, storage, distribution and marketing took place. 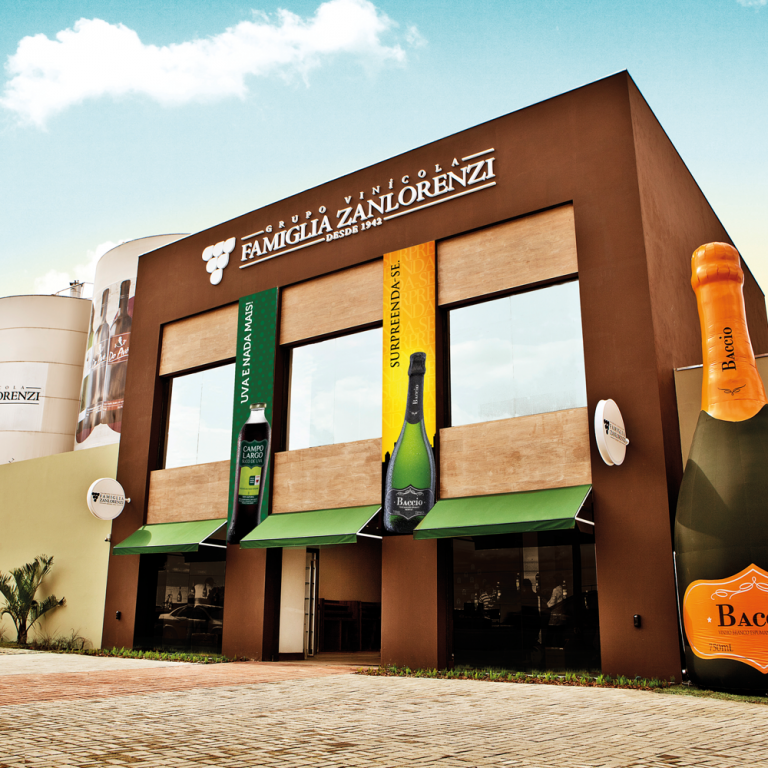 1991A Zanlorenzi & Irmão gains new facade and changes its name. 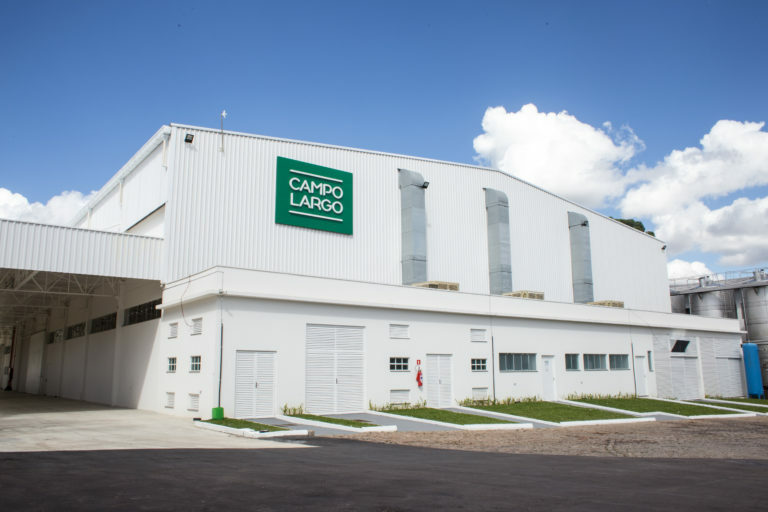 From this year on the company is called Campo Largo Wines. 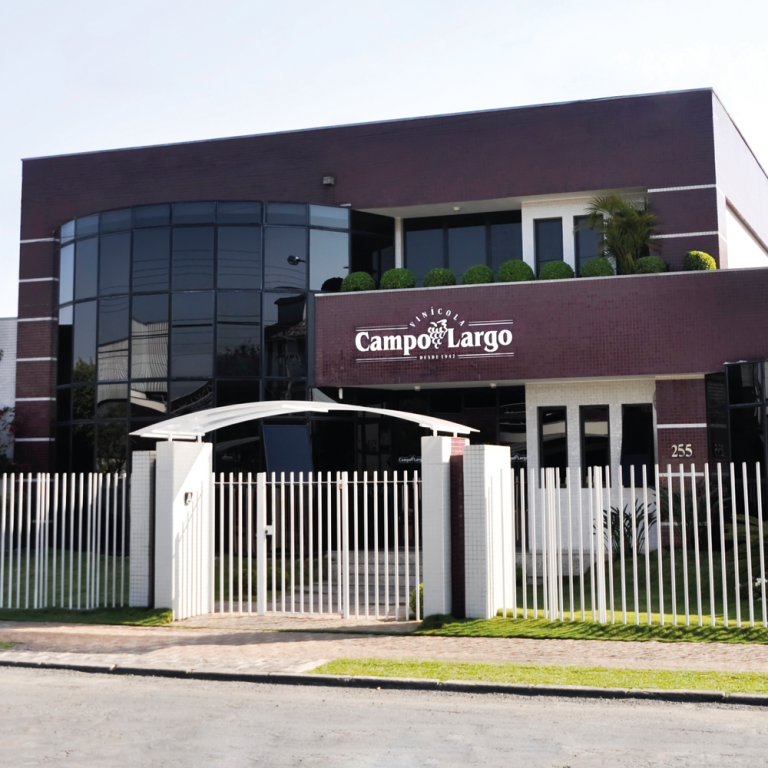 2005Launching of the new visual identity of the Campo Largo Winery, in the same year that the company's management gains a new headquarters. 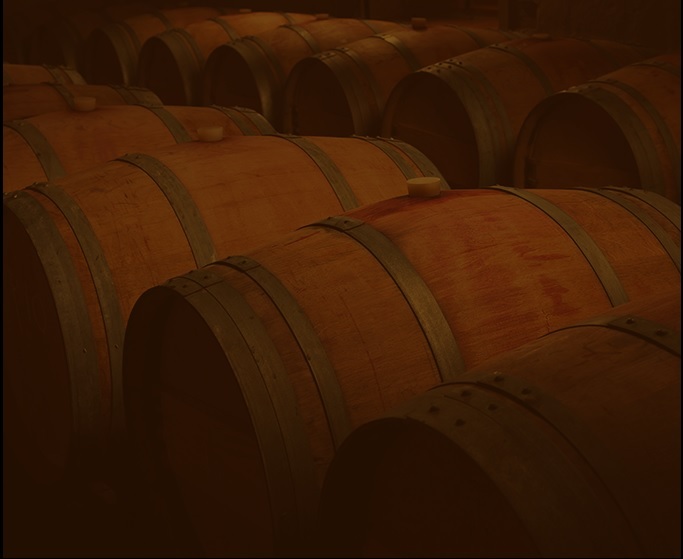 2011From October 2010 on, the company goes on to call the Famiglia Zanlorenzi Winery Group, run by the 3rd generation of the family, under the chairmanship of Giorgeo Zanlorenzi. 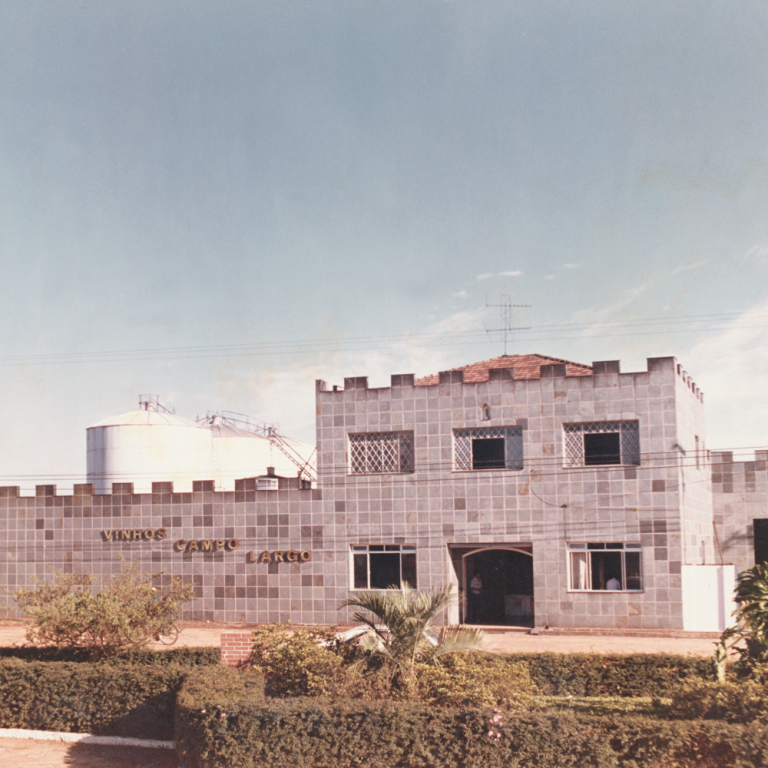 Today, the company has the largest and most modern packaging line in Latin America and it is the largest table wine company in Brazil. 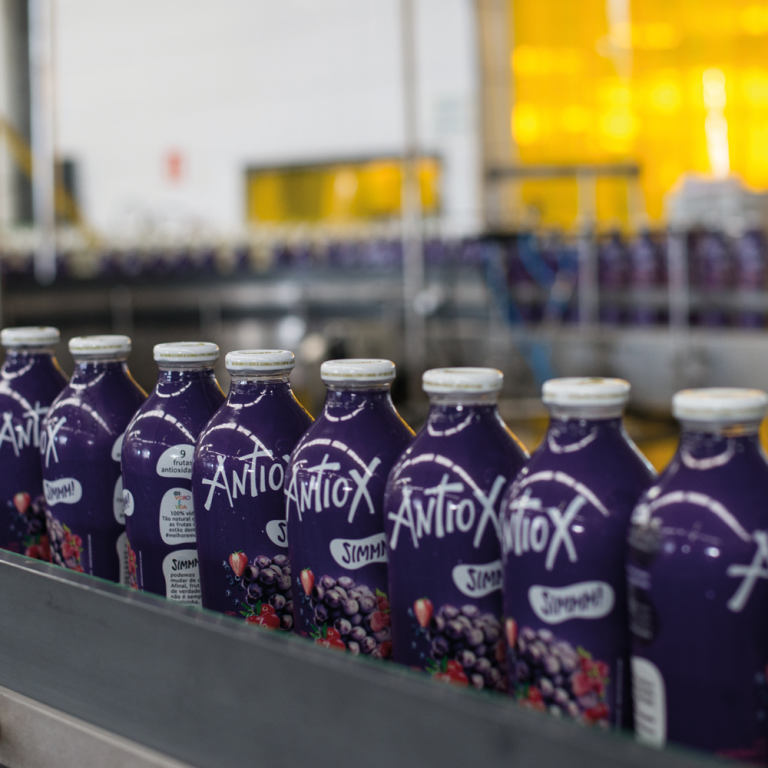 2016In 2015, the company launches fruit and vegetable juices, which become a milestone for the company. In 2016, it enlarges the line of whole juices increasing the portfolio for the market of healthy products.